Testing a website in a single browser using automation script is clean and simple way to accelerate your testing. With a single click you can test your website for all possible errors without manually clicking and navigating to web pages. A modern marvel of software ingenuity that saves hours of manual time and accelerate productivity. However for all this magic to happen, you would need to build your automation script first. 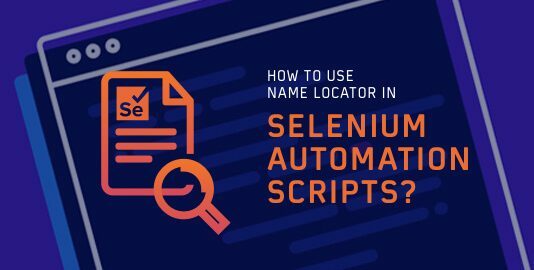 In our previous post we focused on setting up complete test suite environment for running selenium scripts. But that script had a major drawback. That setup was focused on testing on only a single browser. Cross browser compatibility testing is a major pain point for all testers and it’s also a major test case for all functionality testing cycles. In this post we will focusing on running testing scenarios on Chrome, Firefox, and Opera browsers simultaneously. We would be focusing on cross browsers issues along with functional issues. It will not only save your time and efforts but will also help you deliver a seamless experience to the user of your website. Well, that’s the idea behind cross browser testing. Isn’t it? 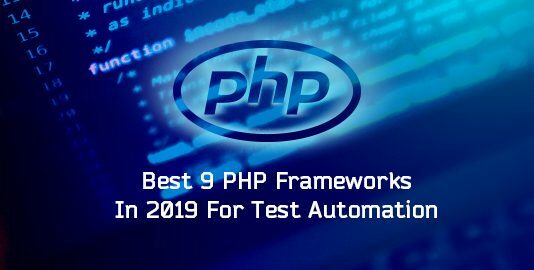 Before starting, I would highly recommend going through our previous post on writing automation testing scripts. Since we last left, you may now need to continue that further by some more modifications. Get started step by step. 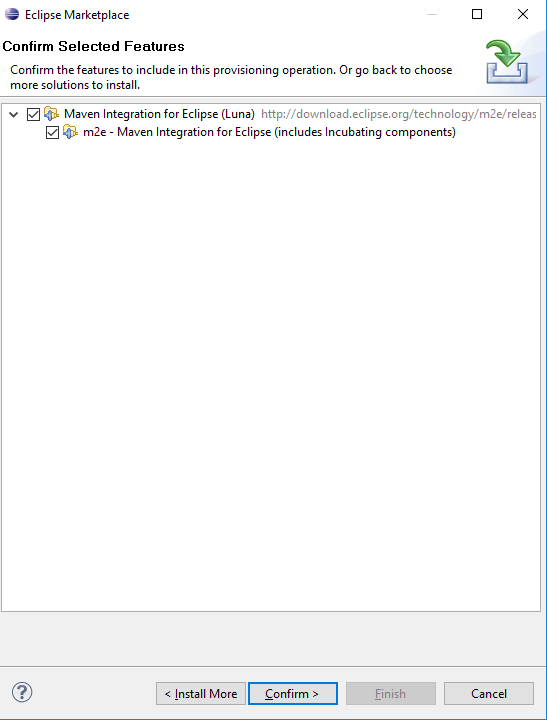 Step 2: Restart the Eclipse to make changes effective. 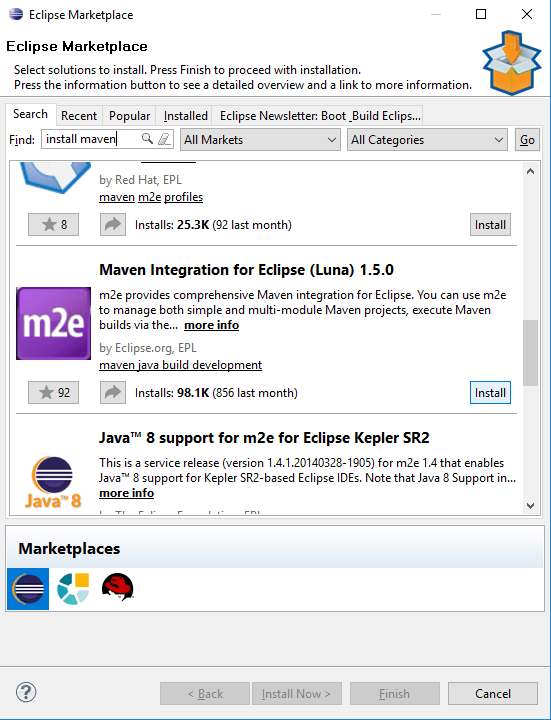 Once you restart the eclipse, it’s time to start with creating the project. Here you need to enter the group ID and artifact ID. Let’s say group ID is com.browsers1 and artifact ID is crossbrowser. 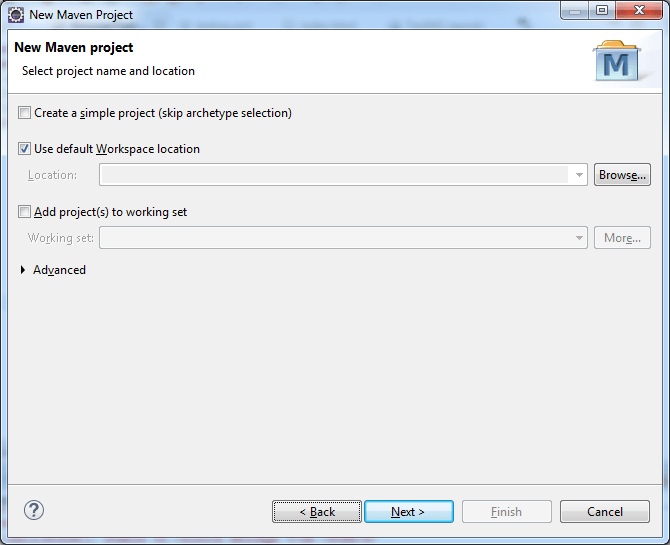 After entering the IDs click on Finish and your maven project will be created. 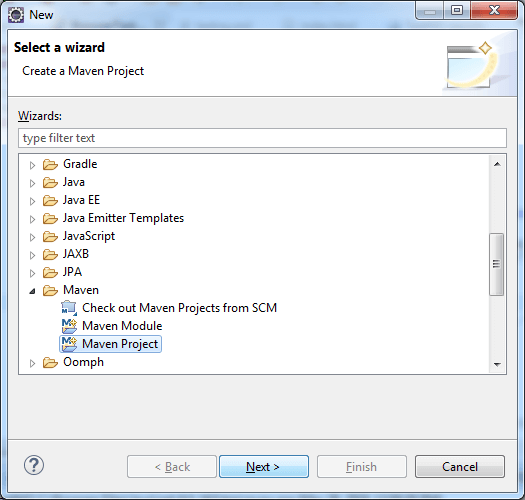 On the left hand side, you’ll find two folders namely src/main/java and src/test/java. Under src/test/java you’ll find com.browsers1.crossbrowser. 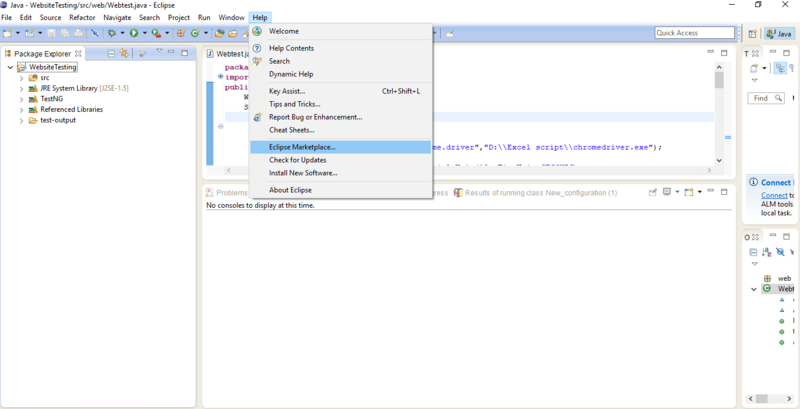 Right click on com.browsers1.crossbrowser select new and then create a class. Note: Make sure you start your class name with uppercase and end it with test. The next step is to install drivers for browsers. Since you are going to control your browsers using automated softwares so you need to make sure that the browsers that you’re going to use in your script should have their drivers installed. For firefox you need to install Geckodriver. 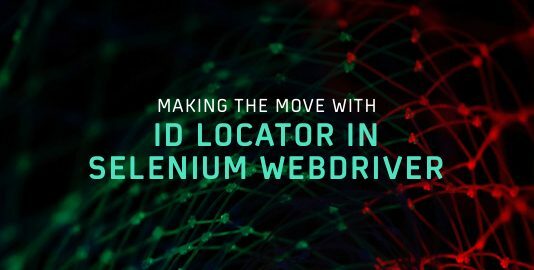 For chrome, chromedriver and for opera install operachromiumdriver. Since we are going to use these three browsers in our script so we’ll need to install these. However, if you plan to add more browsers to your script make sure to have their drivers installed. 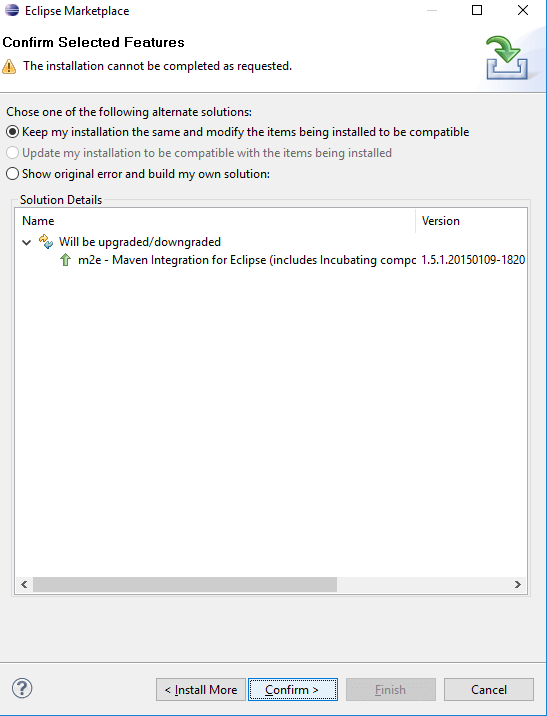 After you download and install drivers, let’s start with adding dependency files. 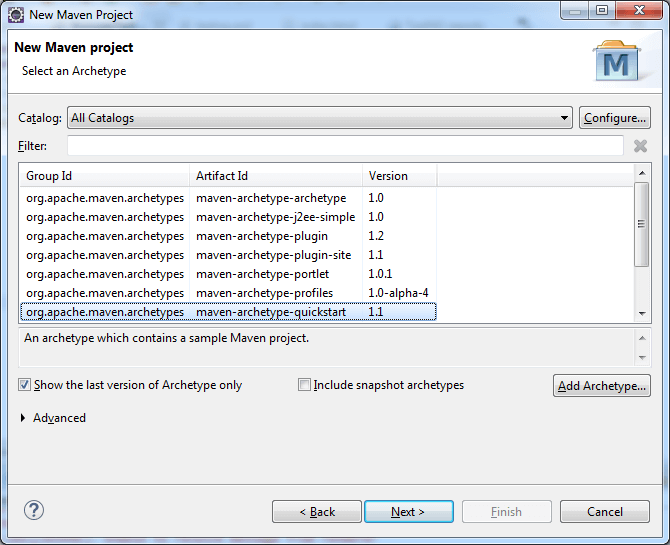 It is necessary to have dependency files for every framework that you are making use of. 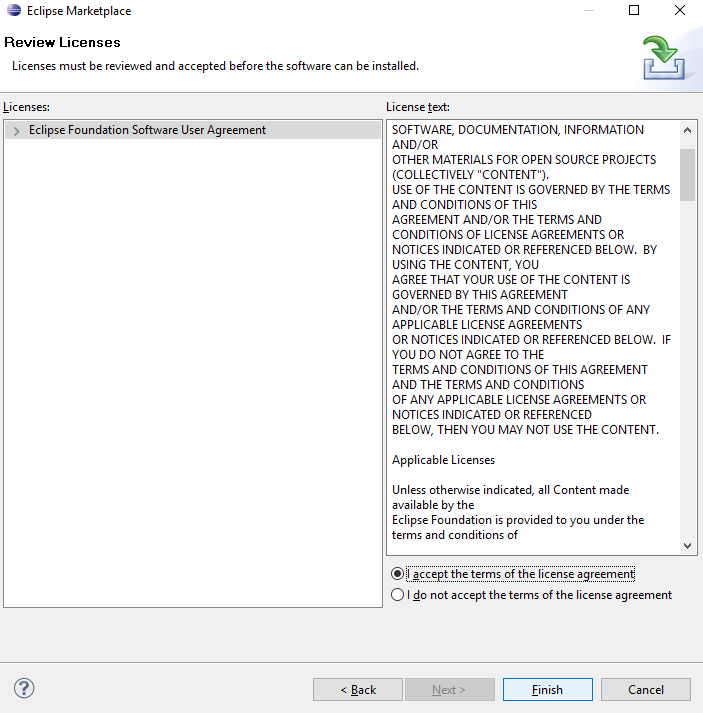 So we need to download dependency files for Selenium, Testng in pom.xml file. Now save this and move to creating a script for final step. 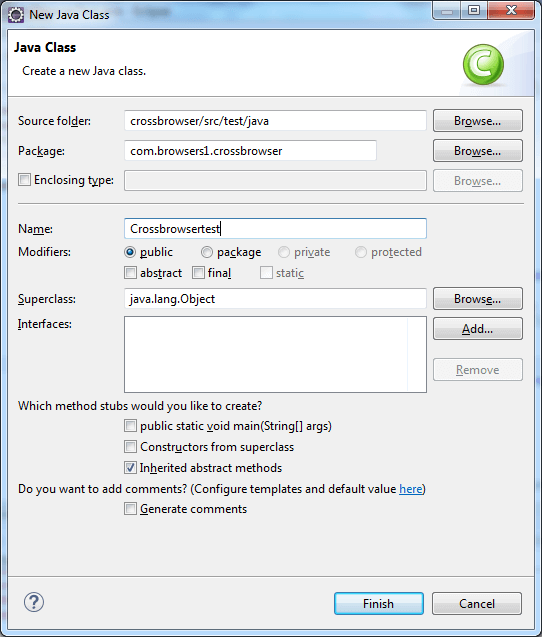 Again go to src/test/java select crossbrowsertest.java and then copy the code to its workplace. Once you paste this code,you now need to convert it to testng.xml. 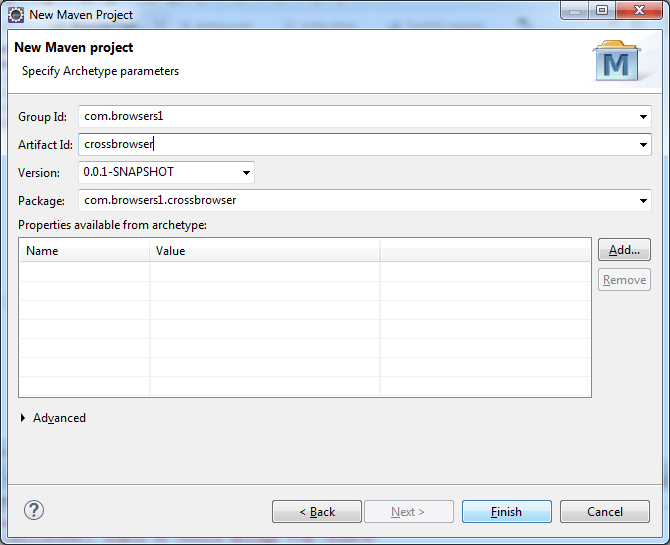 To proceed with that Right click on Crossbrowsertest.java click on testng→ convert to testng→ next→ click the checkbox→ finish. 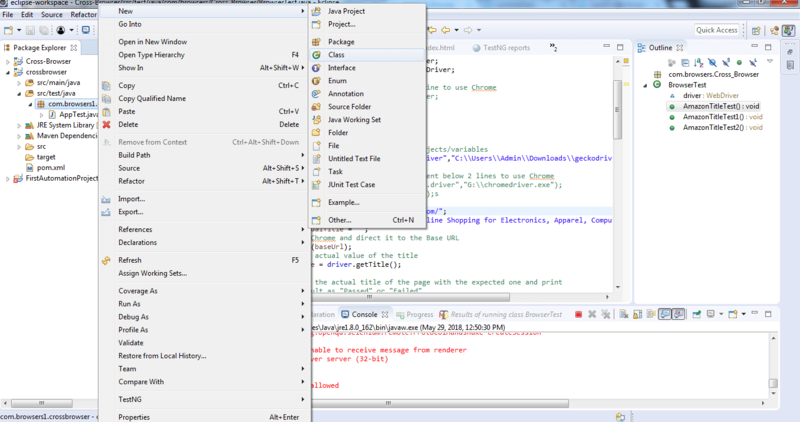 Now a new file, testng.xml will be created. 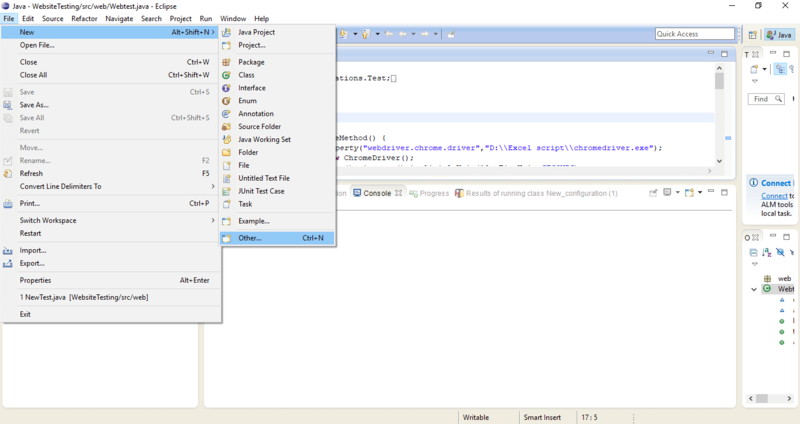 Run testng.xml as a testng suite and you’re all set to perform automated cross browser test. This code will run amazon.com on chrome, mozilla, and opera and test if the website opens or not. If it opens, it will show pass else will show fail. 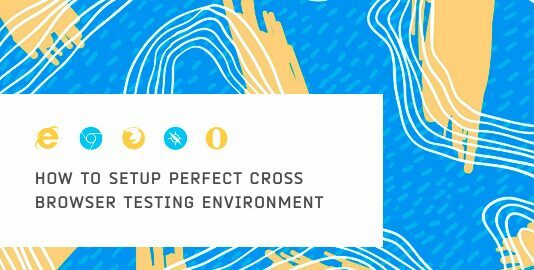 If you want to cross check the same using manual cross browser testing, you can always do so using LambdaTest. It provides you 1400+ browsers and OS combinations to test on. 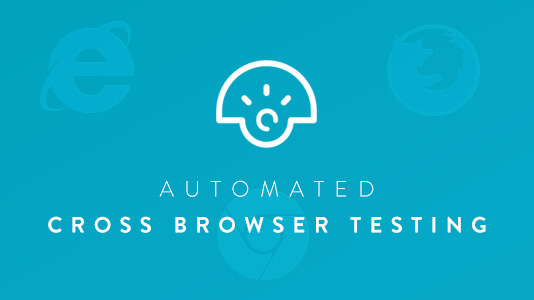 Soon, you’ll also find LambdaTest to help you perform automated cross browser testing. Till then stay tuned and Happy Testing! Himanshu is a Test Automation Engineer & Deeksha is in Product Growth at LambdaTest.